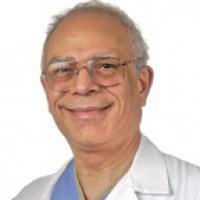 Dr. Nabil A. Ebrheim, MD is a specialist in Orthopedic Surgery based in Toledo, Ohio, USA. Chief of Orthopaedic Trauma and Director of Orthopaedic Surgery Residency Program. Author of hundreds of articles and reviewer for several medical journals. His fields of interest include, in particular: General Orthopaedics, Fractures, Sacroiliac Joint, Nonunion Bone Infections, Reconstructive Surgery, Spine, Hip, Knee and Pelvic Surgery.